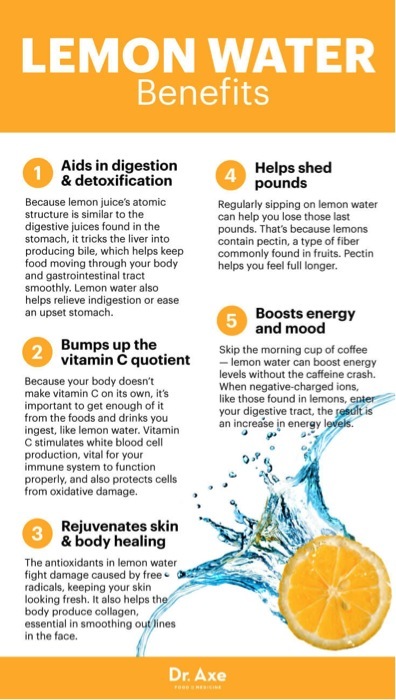 Do you start your day with warm, lemon water? What’s all of buzz about doing that anyway you may ask? The first thing you put in your stomach in the morning is kind of important. If you think about it, your body and the organs have been resting and in eastern medicine the belly is often referred to as a cauldron or belly fire. So do you want to drink something ice cold and put out the belly fire? Or put in something really acidic? Hell no! We want to put something alkalizing and detoxifying and soothing in right? Something to kind of “stoke the fire” and get the digestive juices flowing. I also like rituals, and to me, it’s a great way to start my day. Every morning is a fresh start and it’s kind of a nice habit to know that I’m starting off on a good foot and it sets the tone for the rest of the day. I’ve started with a simple, easy, self-care ritual and that to me is worthy of a self-care gold star! Especially if you are drinking it out of your Morning Mantra Mug from Judy Moon And Associates that says’ Nourish Me” on it – then you get two gold stars!